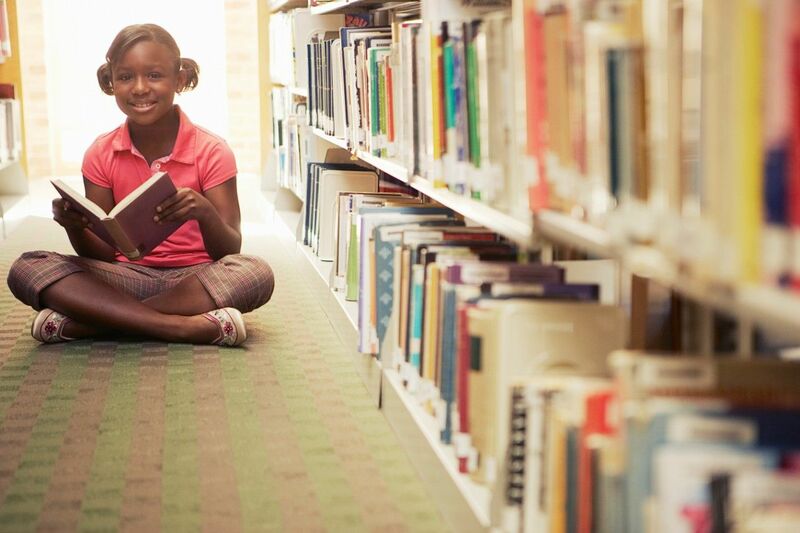 The Read to Excel is based upon learning from the Even Start Family Literacy Program where children advanced two grade levels in reading in an academic year. One of the main reason children do not know how to read is because they do not read. With the proper guidance and appropriate measures children will become active readers. To help children to become active readers to be able to participate in their community and the wider society when they become adults. To develop opportunities and support for K-12 and adults learners in communities to increase their reading capacity through hands-on activities and experiences. To combine reading with mini hands-on workshops in various areas of craft/science based on some body of knowledge (for example flower arrangements – botany, jewelry making – geology, etc.). The core of the workshops will be reading and writing skills on craft mastered. To partner with existing programs to expand participants’ knowledge and skills through reading activities. Our team consists of certified educators from early childhood, elementary, secondary and post-secondary education. The degreed disciplines of the team consist of Early Childhood Education, English, Biology, Chemistry, Physics, Mathematics, Engineering, Special Education, Psychology, Music, French, Home Economics, and Criminal Justice. Lessons and activities for Read to Excel will be developed and taught by experienced educators. Many of the educators have either designed or participated in national programs to engage students to read more. Each day the activity begins with introducing the topic with an expert speaker followed by research on the topic, a field-trip, planning, make and take, share time and reading aloud. A petrologist will discuss how to collect rocks and show students a rock collection. Each student will be given a picture of the rock collection (for his or her mini book and website posting). Each student will select and provide and oral description of 4 or 5 rocks from the rock collection. After selecting the rocks, students will be shown how to research each rock stating the name, usage and where the rock is found. Students will go on a fieldtrip in the neighborhood to find three or four rocks to describe and write features of each rock. Students will read aloud together all sentences about rocks. After reading the sentences students will list vocabulary words in their mini-book. The teacher will go over the vocabulary words with the students. Students will again read the sentences aloud independently. Students will be given a selection of materials to make rocks, decorate their rocks or they can write a story, song, poem etc. about their rock(s). Students will share their products. Students will take turn reading aloud each day from a book they selected to read.